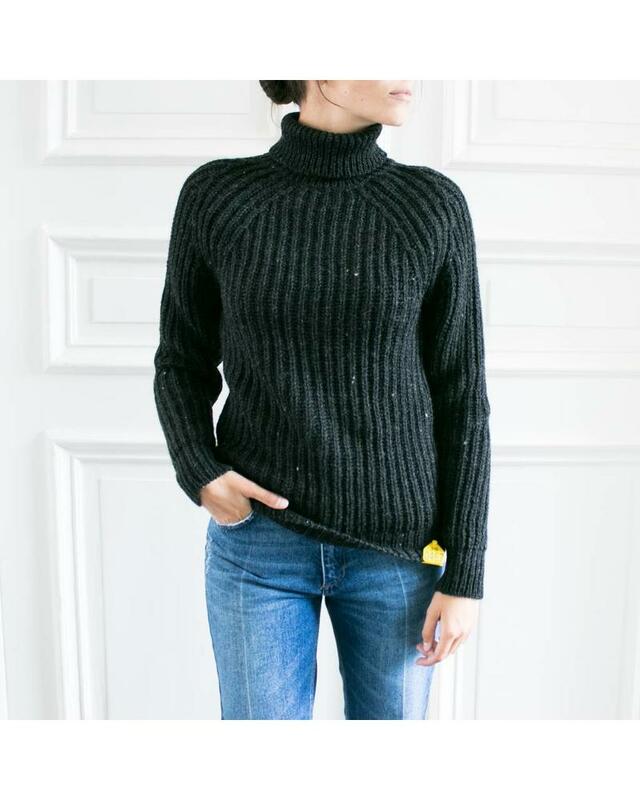 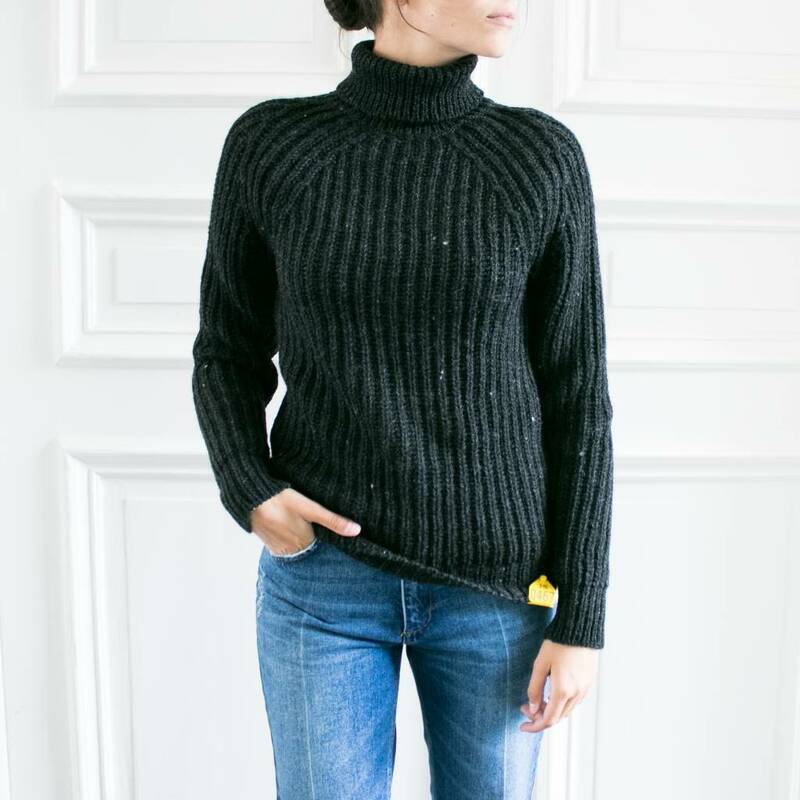 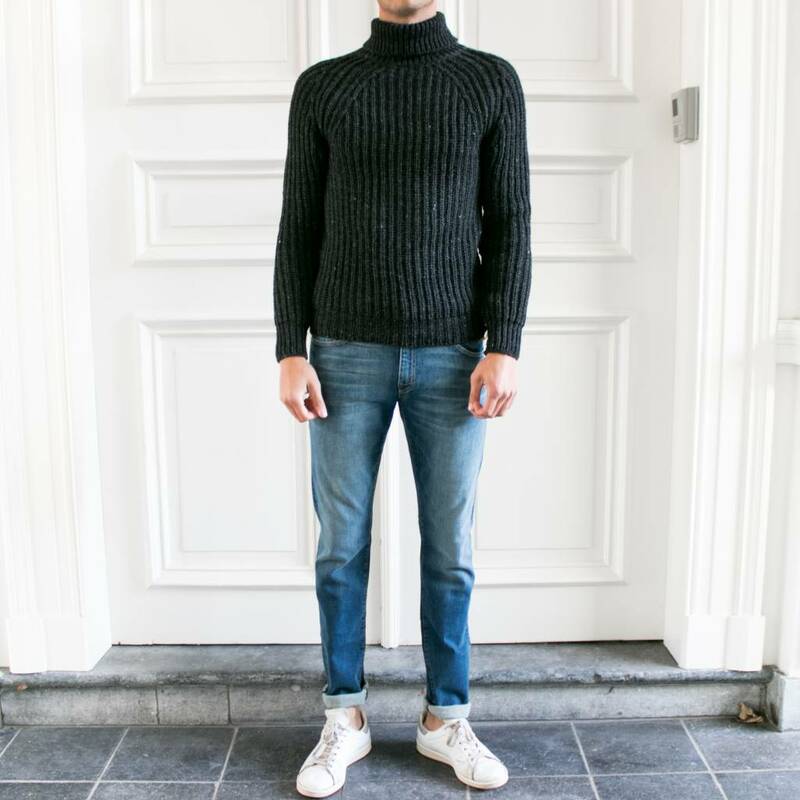 The Antidote turtle neck sweater is an elegant, timeless piece made to last your lifetime and more. 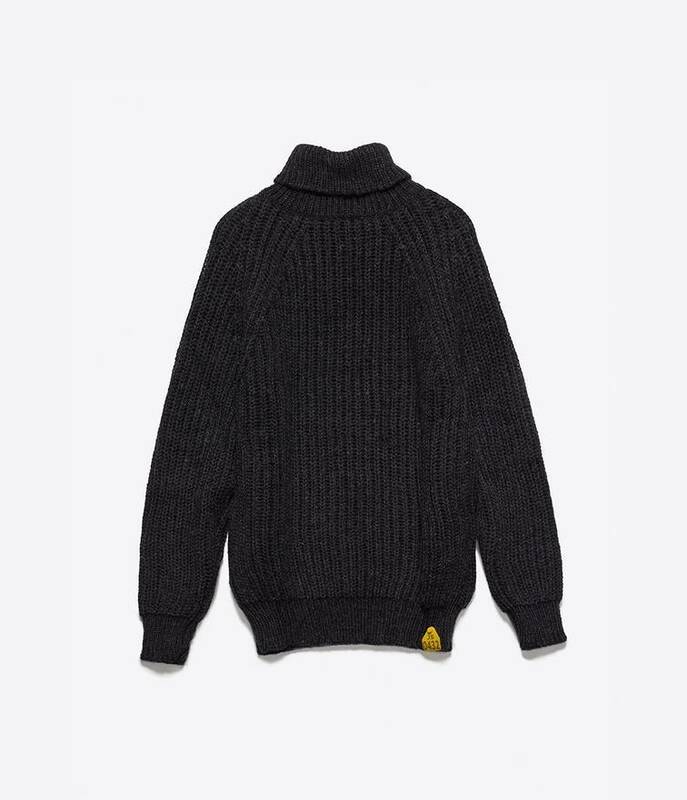 Made from the best fleece we know, from Sweden and our neighbouring countries, it’s a special garment made to exacting standards. 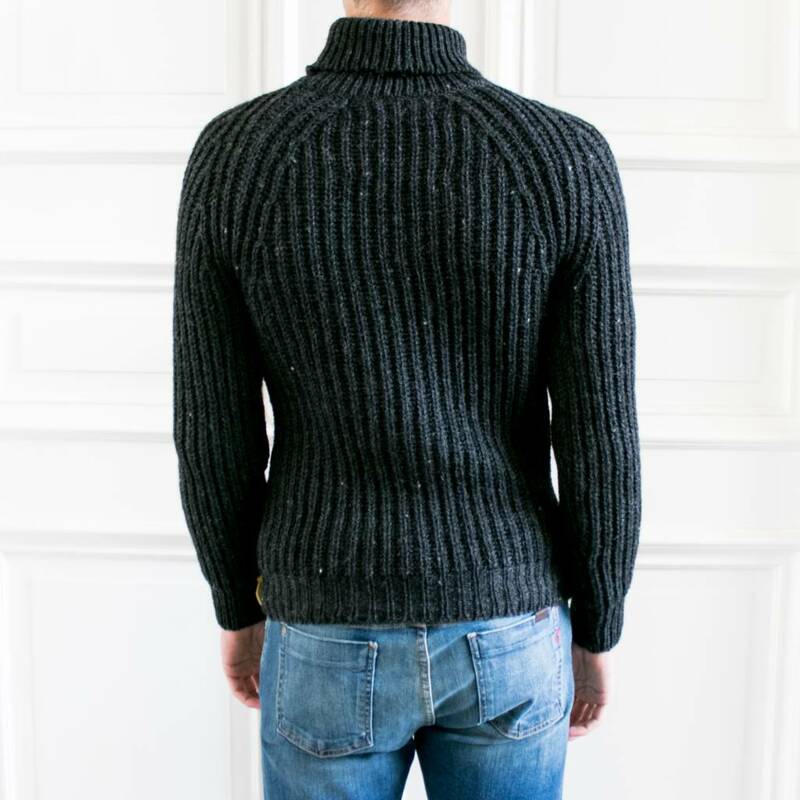 Antidote is low guage, with a real heft and thickness; a celebration of the spirit of knitting. 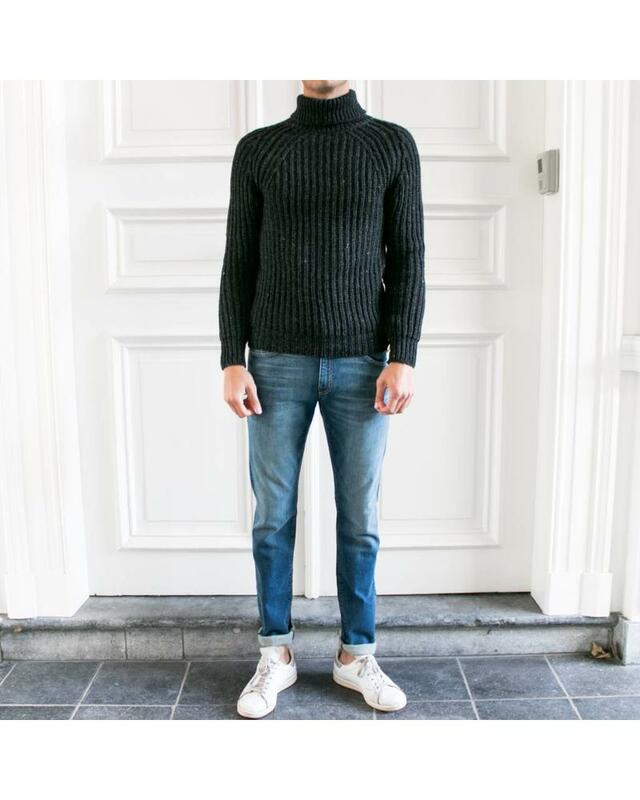 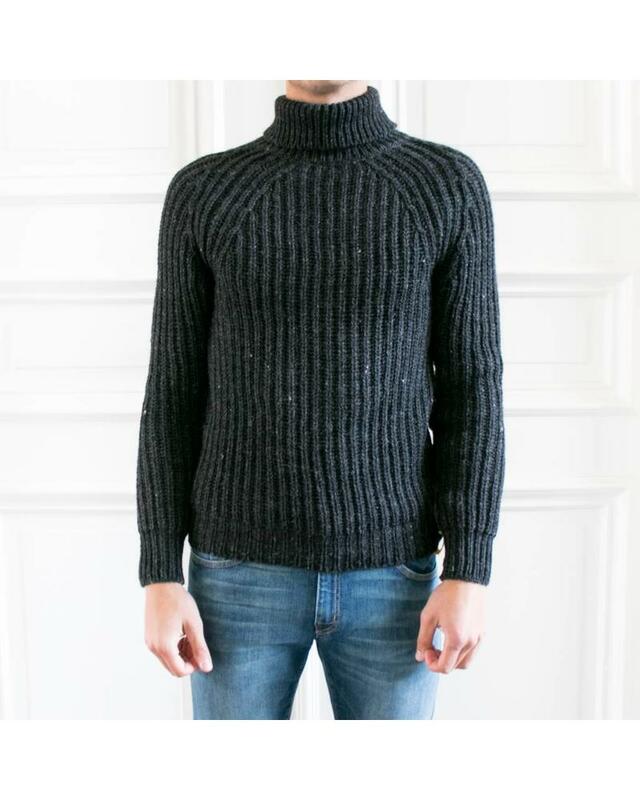 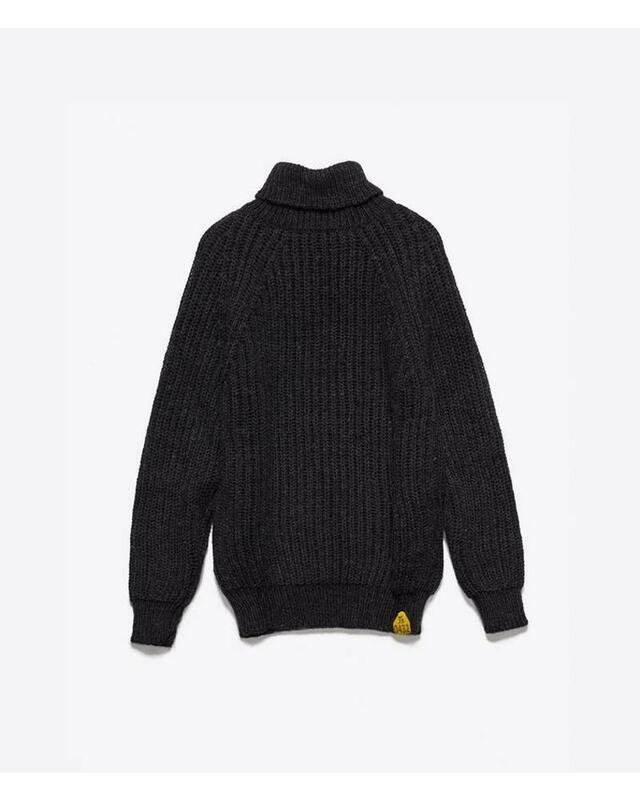 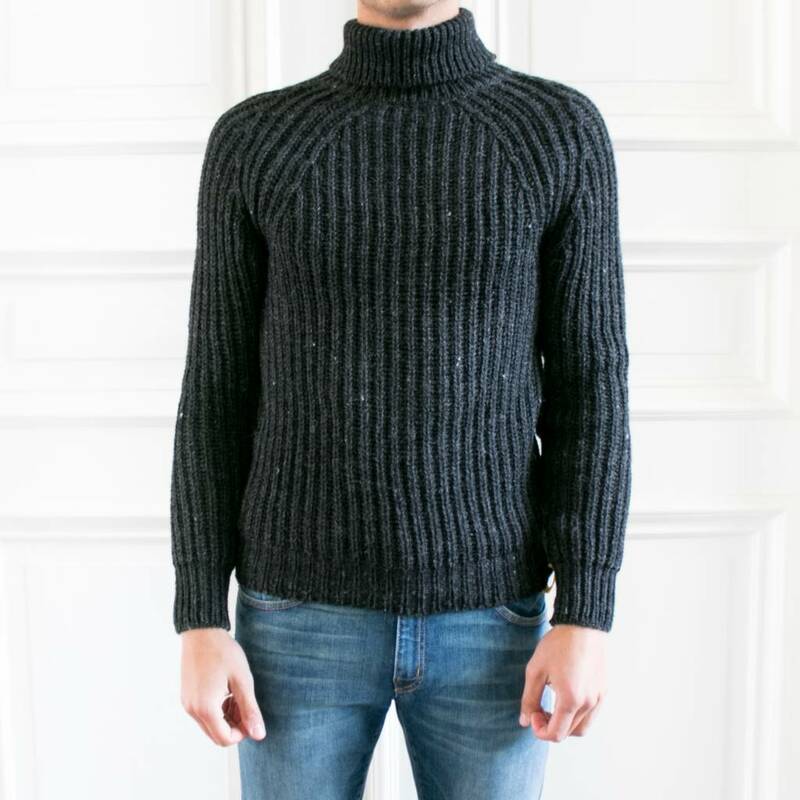 Antidote turtle neck sweater is unisex, with plenty of space through the sleeve and body.